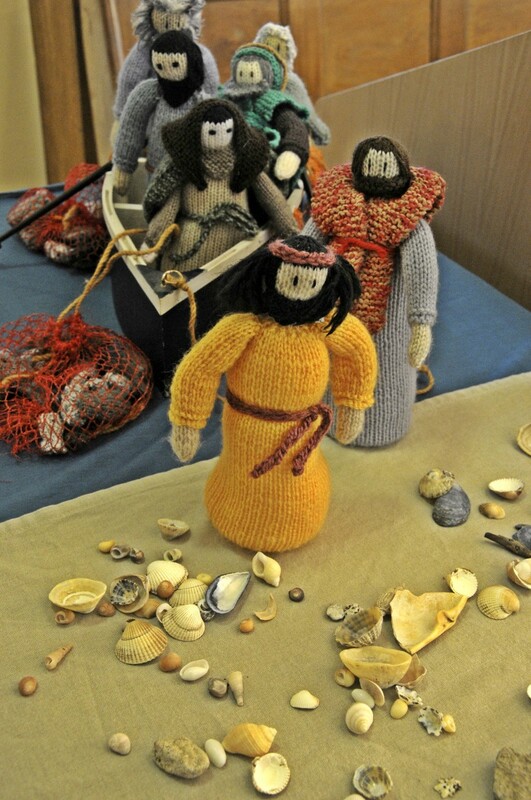 A woollen ‘Jonah and the whale’, party-goers at the wedding at Cana and numerous sheep and goats were just some of the 34 scenes to be found in a knitted display of the Bible at St. Stephen's Church Chatham at the beginning of June. The yarn-tastic exhibition was one of a number of events to help celebrate the 60th Anniversary of the laying of the church’s Foundation Stone, including a knit-a-thon alongside the exhibition making blankets to donate to Oxfam for them to sell and raise funds. The exhibition also had a wider purpose as vicar, Revd Barry Linney, explained.